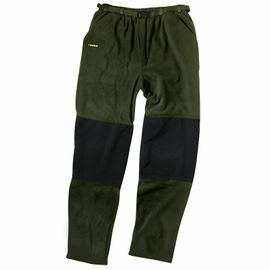 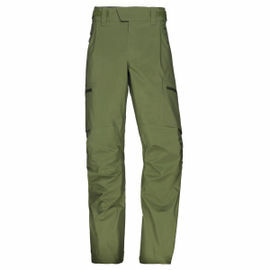 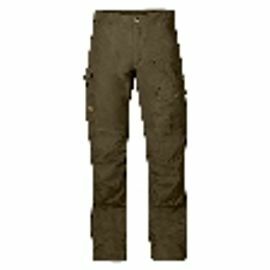 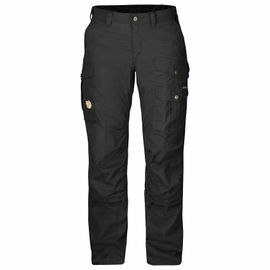 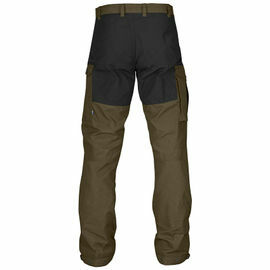 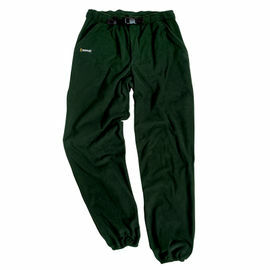 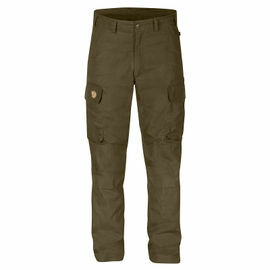 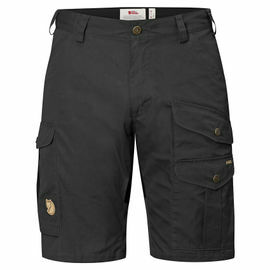 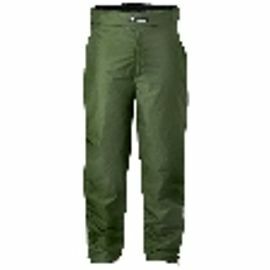 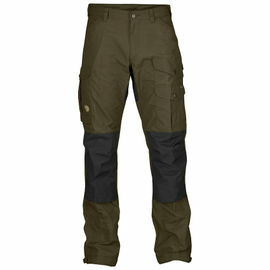 When spending time outdoors, a pair of high quality all-weather trousers or shorts are essential. 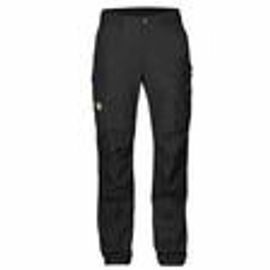 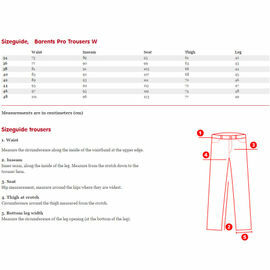 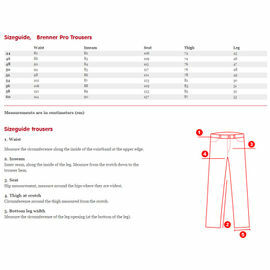 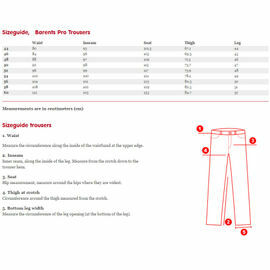 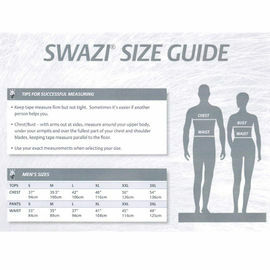 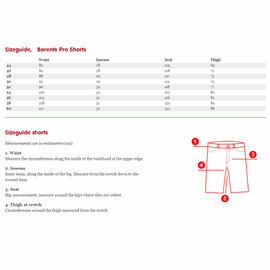 Whether you are stalking, hill-walking, or simply working outdoors, you want a pair of trousers that will last. 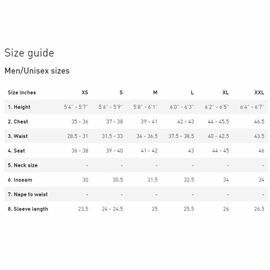 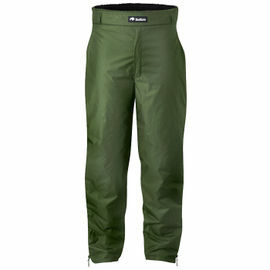 Woodlore stock a collection of outdoor trousers and shorts, ranging from tough and tactical models by Fjallraven, functional fleece pants from Swazi and waterproof shell trousers from Norrona.